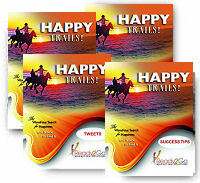 Tweets: Happy Trails - The Wondrous Search for Happiness and Where to Find It from Ready2Go Marketing Solutions, Inc.
Those who are happy choose to be. Retweet. 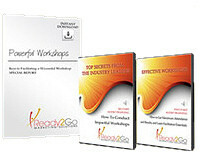 Order today, so that you can begin creating more awareness, making powerful connections, and promoting your products and services .